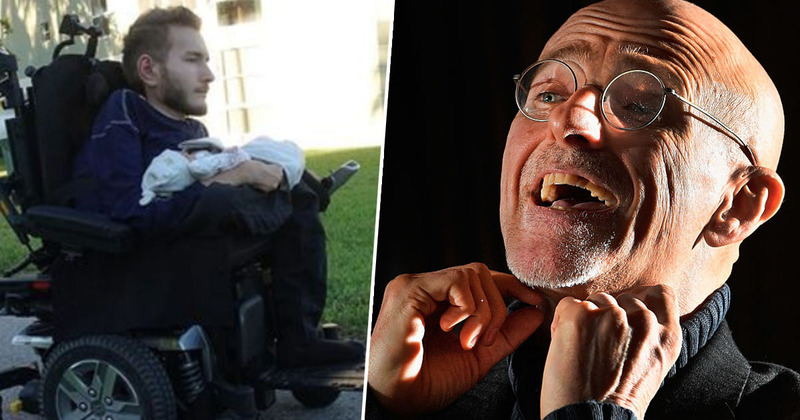 A man who was set to have the world’s first head transplant has cancelled his surgery after falling in love. 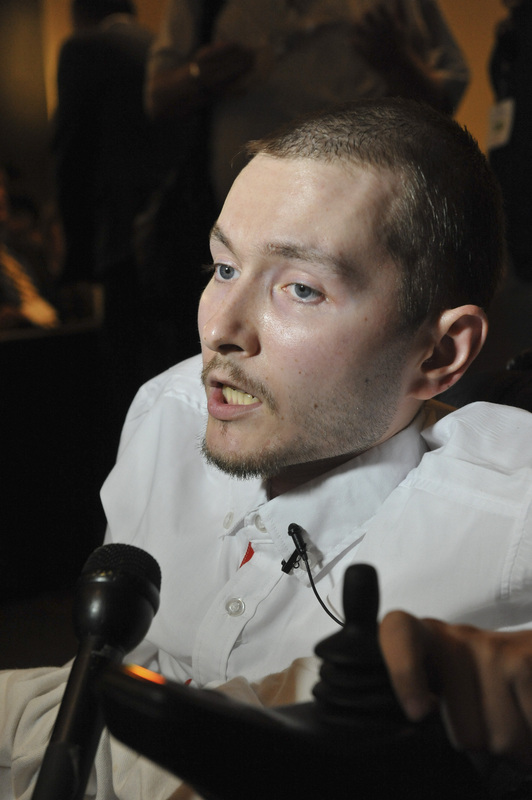 33-year-old Valery Spiridonov suffers from Werdnig-Hoffman disease, a form of spinal muscular atrophy which often leads to low life expectancy. The computer expert had been working for two years with Dr Canavero, an Italian neurosurgeon who has been nicknamed ‘Dr Frankenstein’ for his interest in the futuristic surgery, which would see the patient’s neck severed and their head reattached to a new body. Valery became famous for his readiness to be decapitated in the name of science and explained his willingness to Russian newspaper Komsomolskaya Pravda, as reported in the Mirror. However before the surgery Valery met and fell in love with Anastasia Panfilova. The pair married in Moscow and recently welcomed their baby son into the world. The couple’s baby boy did not inherit his father’s disease, something which Valery described as a ‘miracle’. With his new family to love and care for, the father cancelled his surgery with Dr. Canavero and has since moved to America with his wife and son, where he is studying the computer analysis of emotions at the University of Florida. After losing his keen decapitation patient, the doctor turned to Chinese volunteers. Dr. Canavero has received funding for his research in China, but Valery is encouraging the doctor to come clean on his work there amid a suspicion the Italian encountered problems with his techniques. Though he turned down the opportunity for a new body, the computer expert admitted he didn’t regret his research with the Italian doctor. While the success of the surgery would certainly be impressive, I’m not sure I’d want to be the first one on Dr Canavero’s decapitation table!